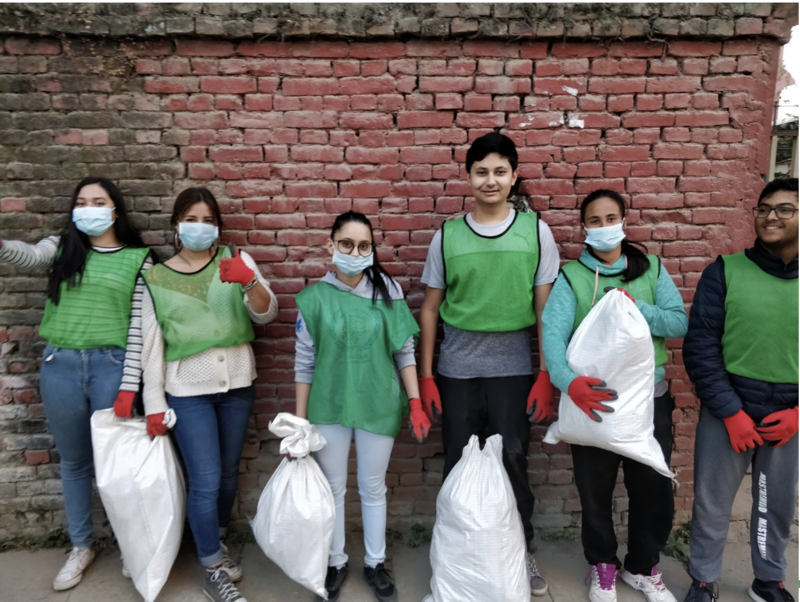 This past weekend, Lincoln seniors connected with students from the Bachchhaladevi Secondary School as part of an ongoing service project in conjunction with Service Nepal. 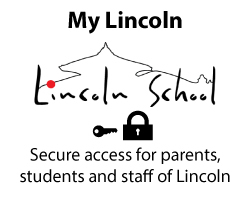 This was the 7th visit of Bachchhaladevi students to Lincoln. The senior class, along with a few juniors, crafted a weekend experience for the village students that included English and Science lessons along with health classes, sports, a cultural tour of Patan Durbar Square and more bonding. Lincoln students also planned and cooked the meals for the participants, over 60 people in total. 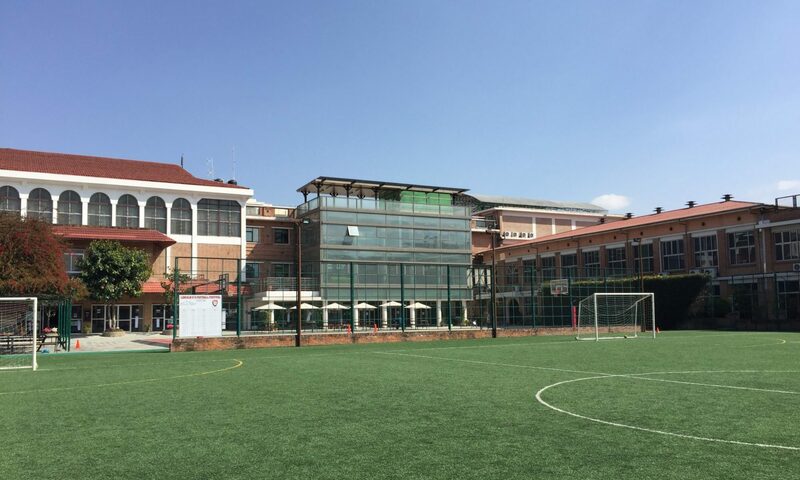 Both Lincoln students and the visiting students slept at school for two nights and continued the lasting relationship between Lincoln School and Bachchhaladevi Secondary School. Badminton Squad Invites St. Xaviers to the Gym! Last Friday, Lincoln’s squad of Badminton players invited an additional team from St. Xavier’s school for a friendly tournament. This was a great opportunity for our LS shuttlers to play some different competition. Our student-athletes conducted themselves with excellent sportsmanship, as well as clearly displaying their skills and growth. For their part, the St. Xavier’s students were very excited to play in such world-class facilities and really enjoyed the occasion. LS Boys’ Volleyball Team Makes It 3 Finals in a Row! KATHMANDU, Nepal. — SAISA Boys Volleyball 2018 proved to be another special tournament for the snow leopards. Hosting the tournament at home, with a team comprised of a core group of six returning seniors, meant that the SAISA weekend was always going to be a memorable one for our team, and the greater LS community. The back-to-back defending champion Snow Leopards started off with two convincing straight set wins against the ISOI Cobras and ASB Eagles on day one. This trend continued through the rest of pool play, with similar results against TAISM Eagles and KAS Knights earning Lincoln first place in their pool, and a spot in the semi-finals. The semi-final match-up was a rematch against Karachi, which also ended in a win, with Lincoln reaching the final without dropping a set. 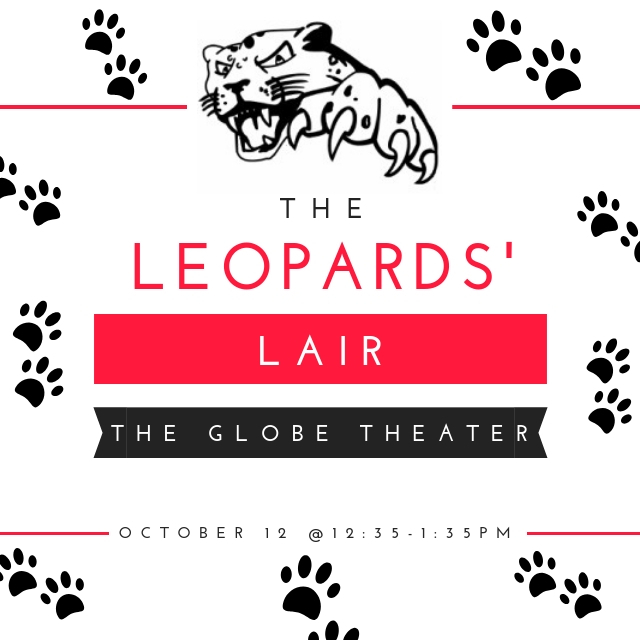 The final brought together the LS Snow Leopards and AISD Tigers for the third consecutive year. And while the two teams are great rivals on the court, they have also developed strong friendships as a result of the experiences that they have shared. Despite the fantastic support from the bleachers, which inspired some great play from the home team, the Tigers kept their composure and built enough momentum to earn a hard fought four-set win. The Lincoln team would like to thank the entire community for contributing towards a fantastic tournament. We appreciate all of your support both on and off the court.